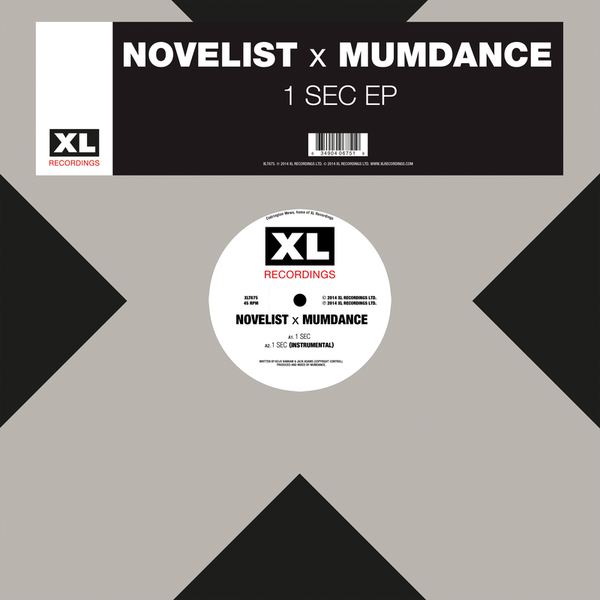 UK's baddest duo do it again with the '1 Sec' EP landing on XL after the blinding 'Take Time' 12" for Rinse. 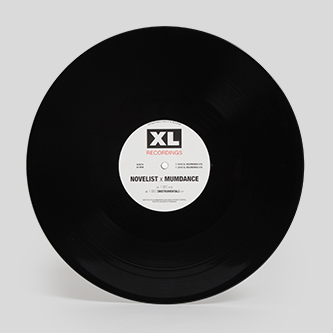 Mumdance makes the music, Novelist runs rings around it. 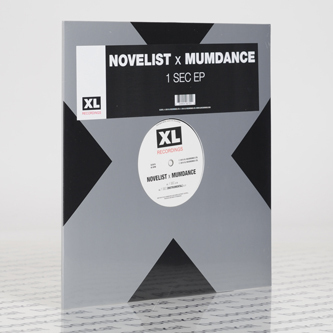 This is the OG sound developed by BBE and Wiley accelerated with incredible vision, imagination and tenacity; bending your ear to the preternaturally observant, incisive lyrics of 17 year old MC, Novelist, while Mumdance's ballistic, collaged production slaps up from every angle. Both the title track and 'Shook' set the levels head-high for 2015, outmaneuvering all comers at every swerve, each near miss with a bus and in every rave-eyed bass stab. This is what music needs to sound like in 2015.